Me-N-Eds New Pizzas are a must try! 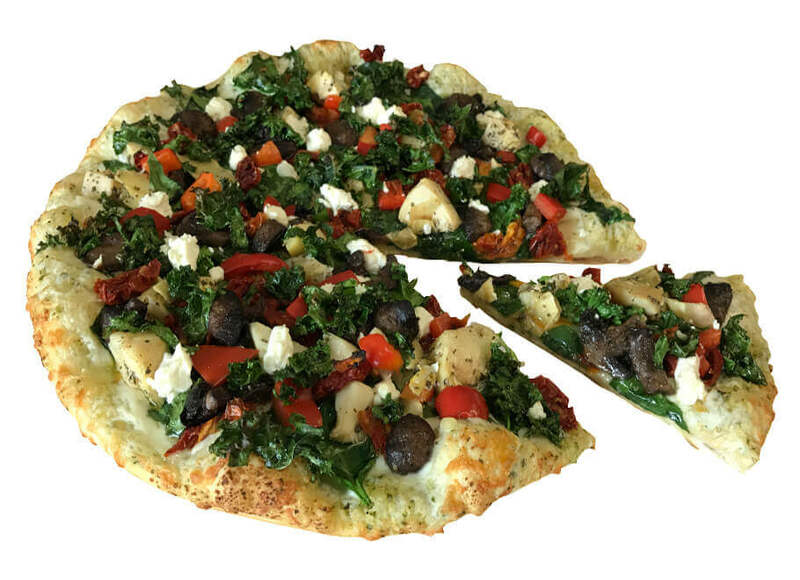 We love trying new recipes and combining flavours to give you the best pizza experience possible! 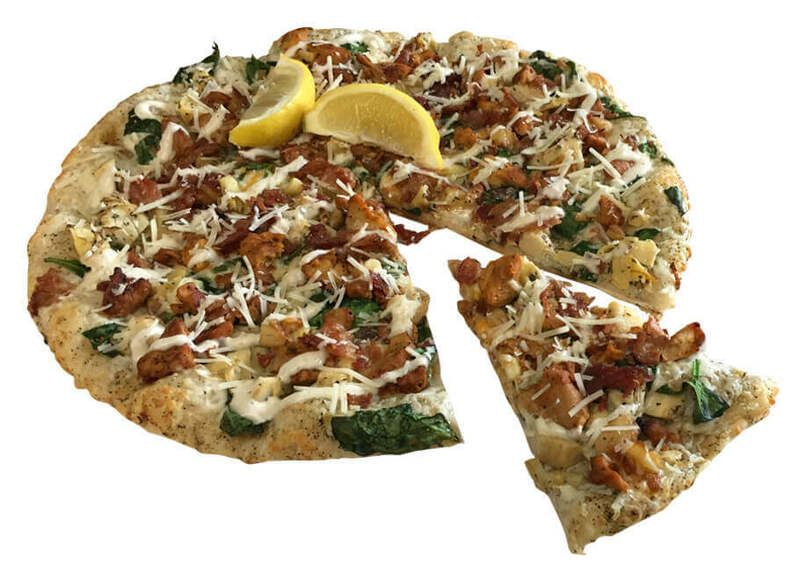 Check out our new pizzas below and make sure to check back often!